Financial analysts are responsible for gathering, analyzing and disseminating financial information in the company. They can also help evaluate economic trends and make recommendations to guide financial and investment decisions. Accountant’s Drill, Acomba, Simply Accounting, ProTaxprep, etc. A professional designation (e.g. CFA, CPA, …) facilitates moving up the ladder. Demand for financial analysts exceeds the supply in some markets. 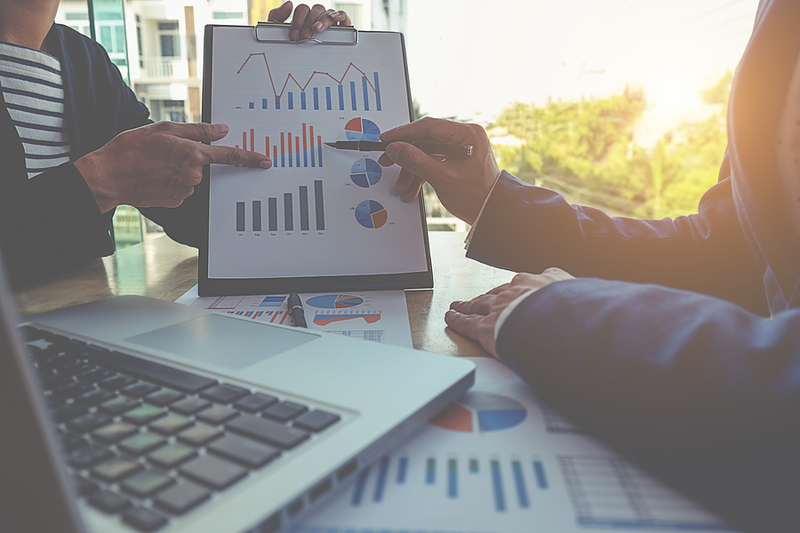 Companies place a premium on business-savvy analysts who can help identify trends in financial data and offer timely input for decision making. Candidates with strong communication skills and an MBA are highly sought.